It seems like our lives get busier by the year and one of the things that can be hard to fit in between all the other more regular activities like school and sports is the every 6 month dental visit. We encourage all parents to keep regular dental visits and there are many reasons why. Here are several great reasons to keep regular dental visits a priority in your busy life. 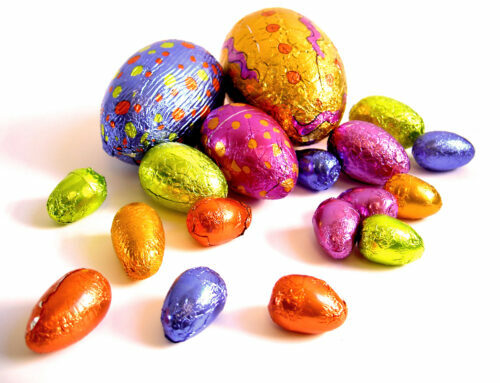 The progress of tooth decay can be fast. Regular visits to the dentist prevent it or catch tooth decay as early as possible. Undetected dental disease can lead to much more significant time resource loss when it escalates to the point of a toothache. Can you believe that kids in the United States lose 51 million school hours from toothaches every year. Schedule a winter, summer, or back-to-school visit to the dentist. 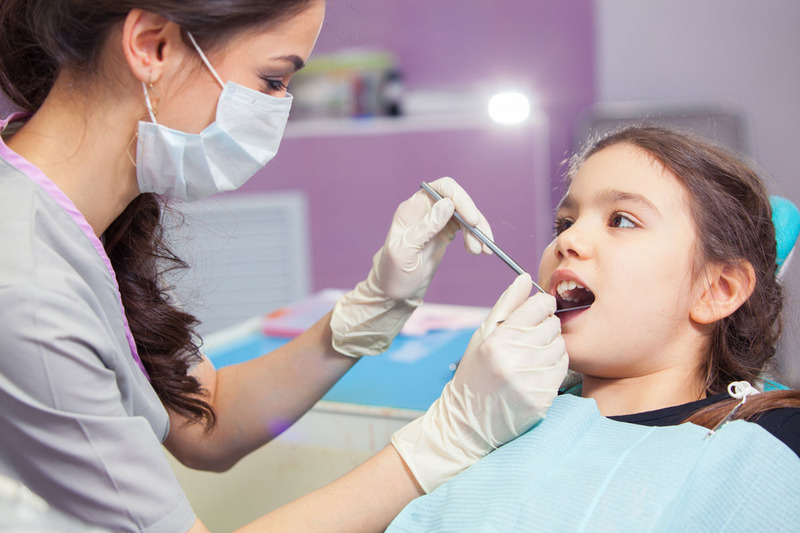 Teeth cleaning and dental sealants are outstanding preventative measures so your child doesn’t miss out on any learning, vacations, or holidays! No, it’s not normal for kids to have bad breath. That can be a sign of tooth decay or gum disease and sometimes issues that are more systemic. Regular visits to the dentist prevent and remove established bacteria colonies that cause bad breath and cavities. Aren’t they too young for gum disease? 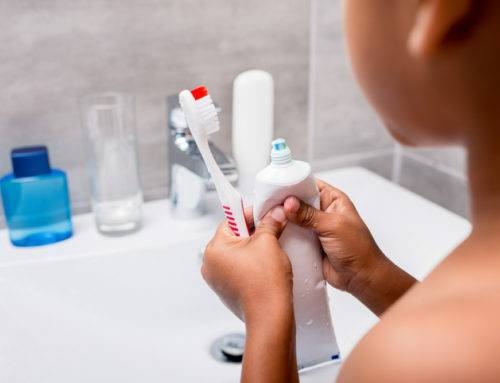 While children rarely have periodontal disease due to their hyper growth potential, gingivitis is a very common childhood issues that can progress to gum disease when left unchecked. There are so many things that have to go right in dental development that it amazes us still that it ever goes right. And, frequently, it does go off course. 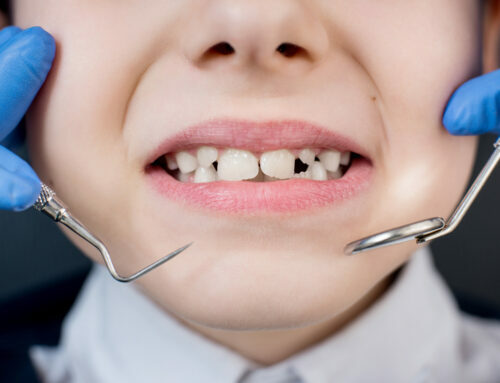 Our pediatric dentists and orthodontists are experts at detecting when things are awry and can help construct a plan to prevent complicated procedures when problems fester too long. A dental checkup should be part of your child’s overall health screening every year. 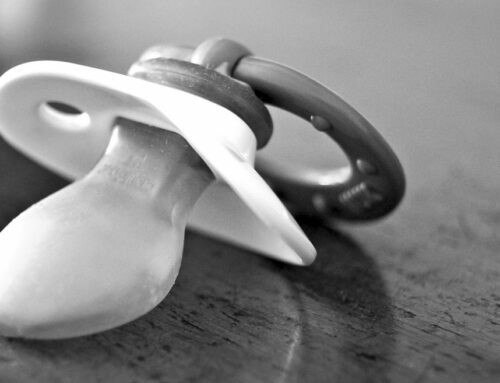 The condition of your child’s mouth affects just about every other bodily system. Dentists can also spot signs of other diseases, like diabetes. 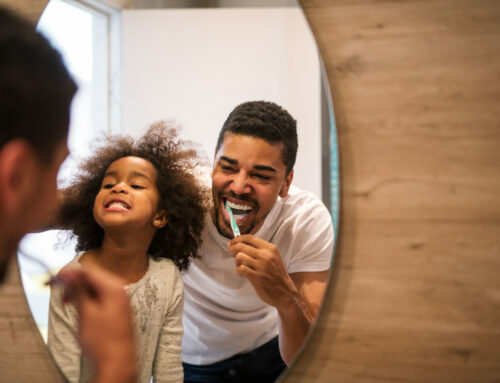 We think these examples demonstrate just how important it is to maintain regular visits to the dentist with your child. Talk it over with your little one and agree on when you’ll have the dental appointment. It’s so important that our little ones become accustomed to visiting the dentist regularly as a learned healthy behavior. Note that depending on your child’s condition, you might have to visit more than twice a year, so we hope you have found in us a pediatric dentist your child loves!